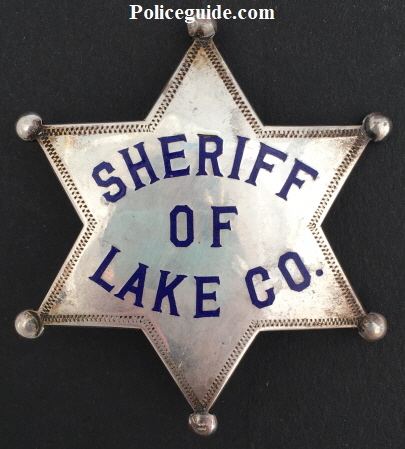 Sheriff George Washington Kemp of Lake County, CA Sheriff badge, made of sterling with hard fired blue enamel. 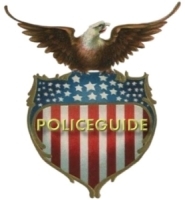 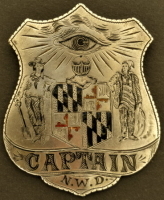 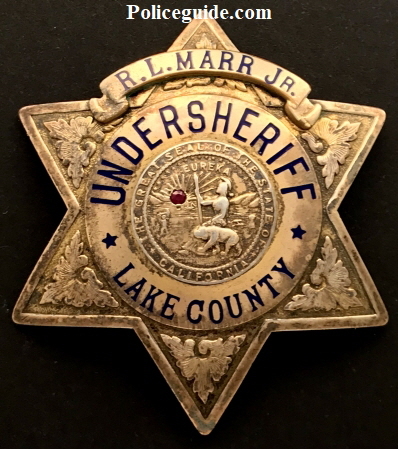 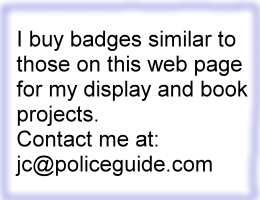 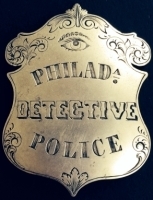 R. L. Marr Jr. Undersheriff Lake County badge made by Irvine & Jachens. 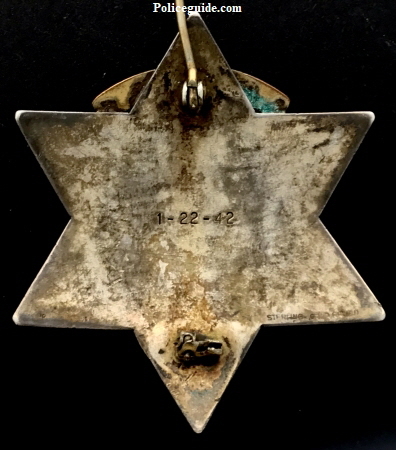 Gold filled and sterling.